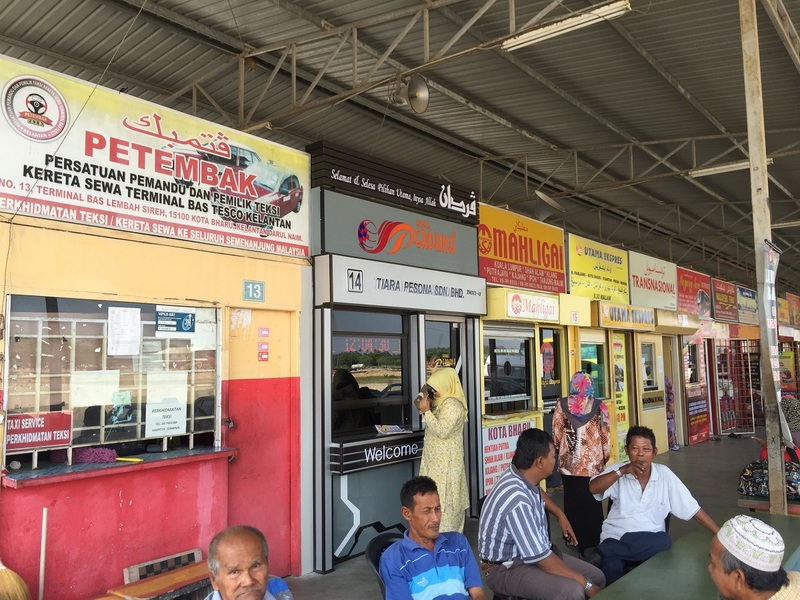 There are two bus terminals in Kota Bahru. 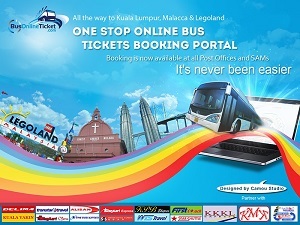 The first one is SKMK Langgar Bus Terminal located at Jalan Bulatan Yahya Petra which is next to KB Mall Kota Bharu. This bus terminal mainly serves for short distance city bus. 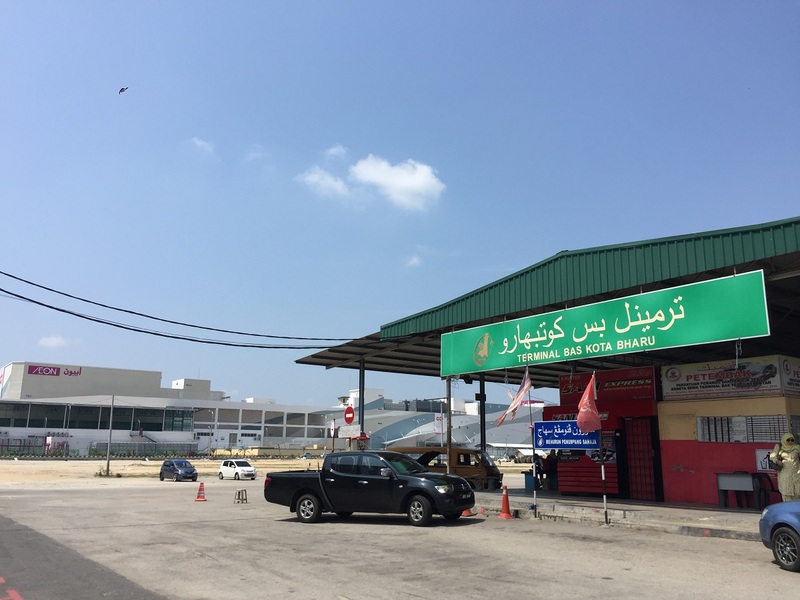 The other one is Kota Bharu Bus Terminal located behind Tesco Kota Bharu (or besides the new AEON mall in Kota Bharu). This is the long distance express bus terminal we would like to introduce here. 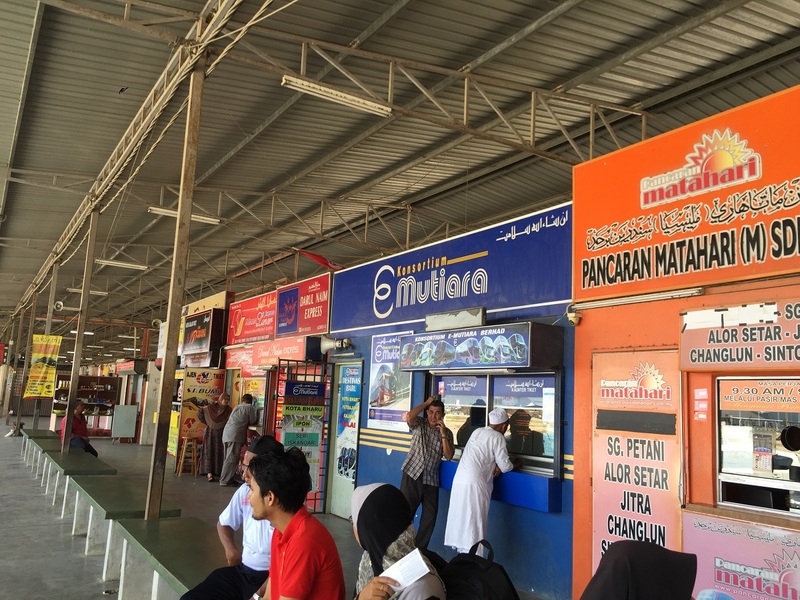 All major express bus players are having the counters in this long distance bus terminal. 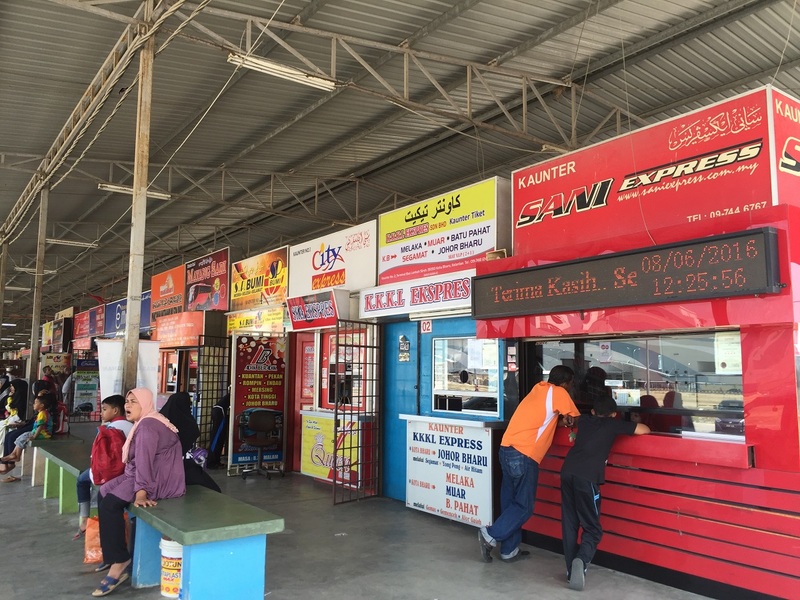 For example, Perdana Express, Mahligai Exress, Transnasional, Sani Express and E Mutiara are setting up counters to provide check in and boarding service for their customers in Kota Bahru bus terminal. 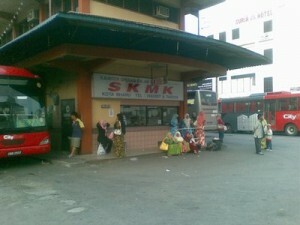 One of the most popular bus routes in Kota Bahru bus terminal is Kota Bahru to Kuala Lumpur.